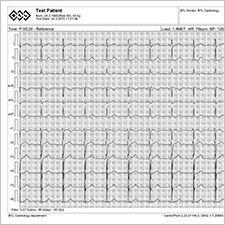 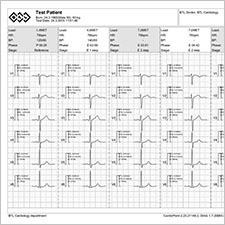 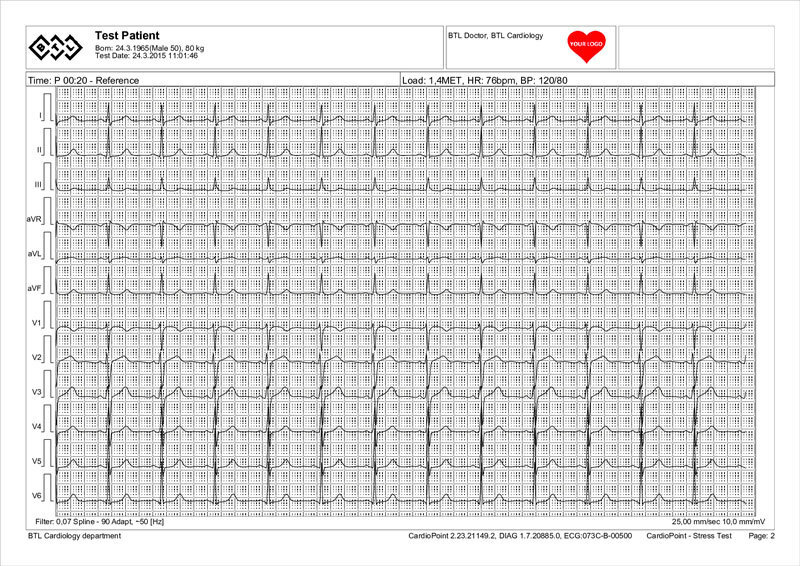 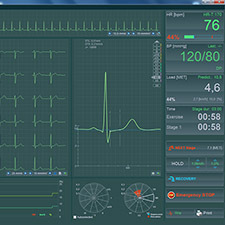 the BTL-08 SD3 ECG. 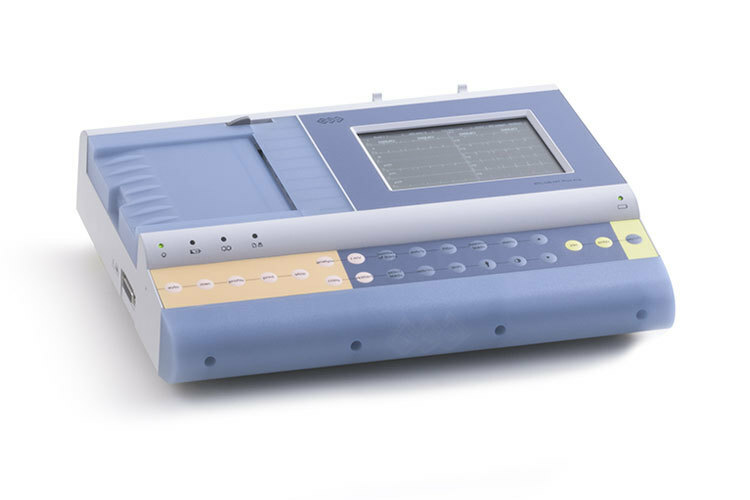 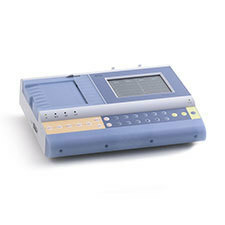 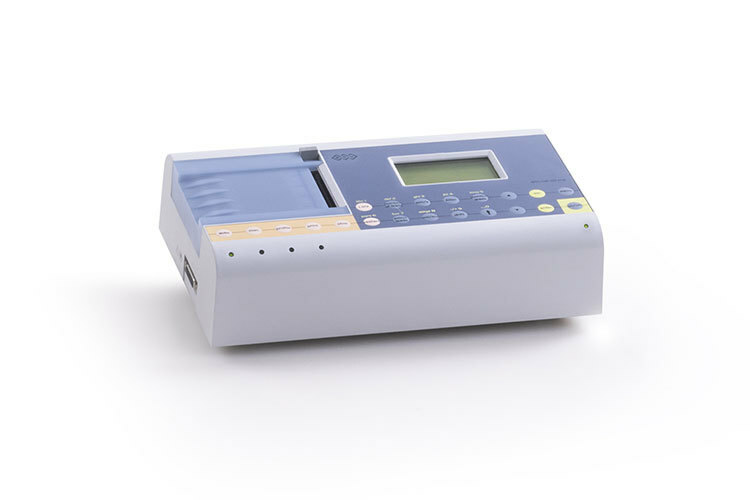 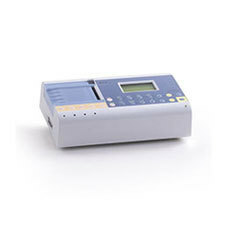 This ECG features its own thermal printer and internal battery and thus, if needed, can be used independently of a computer as a portable device. 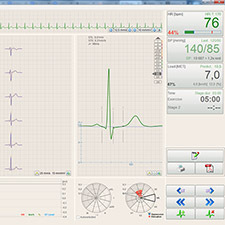 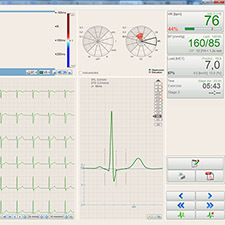 Other ECG models (except for SD1) can be however connected to the CardioPoint-Ergo as well if additional features are required. 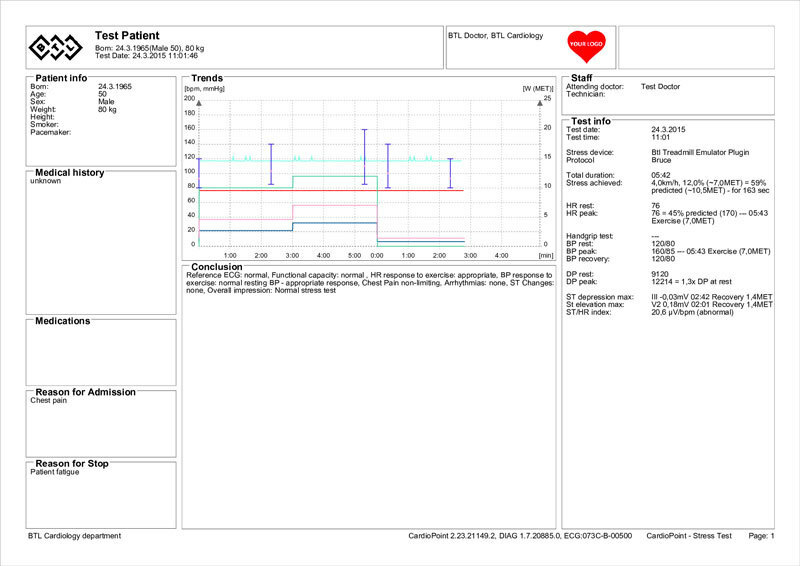 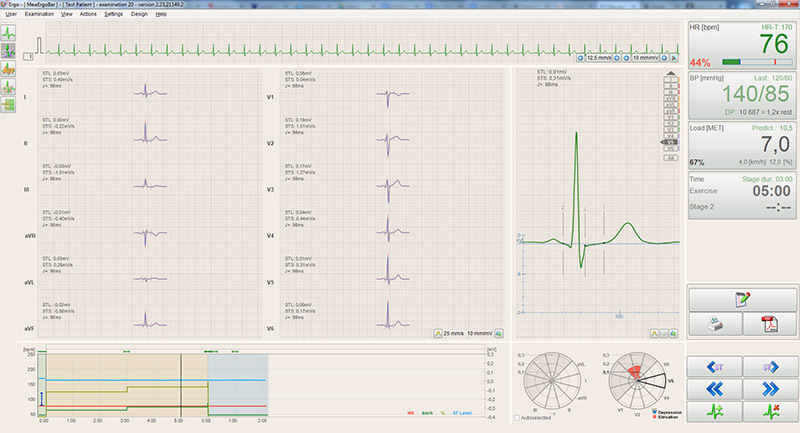 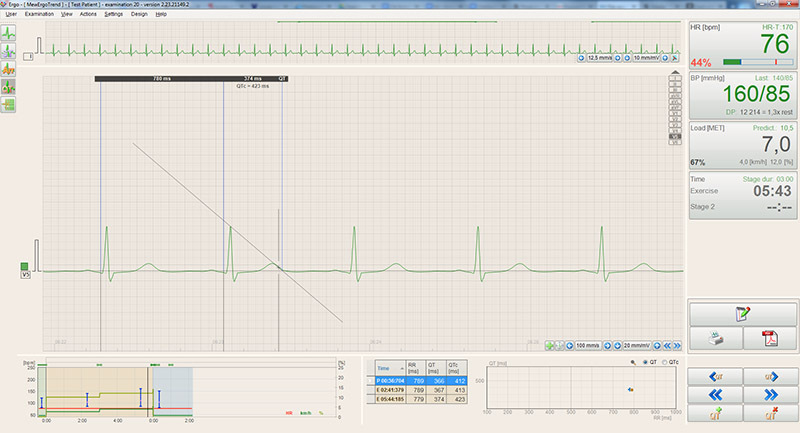 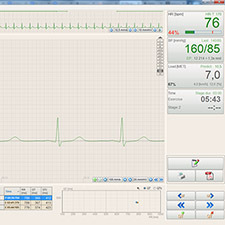 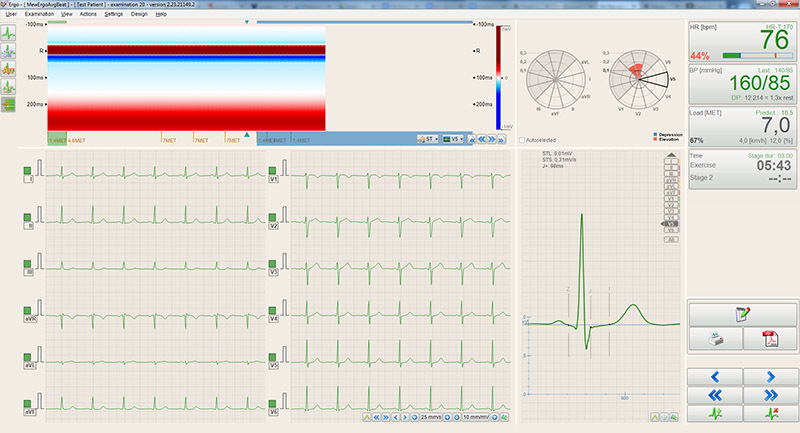 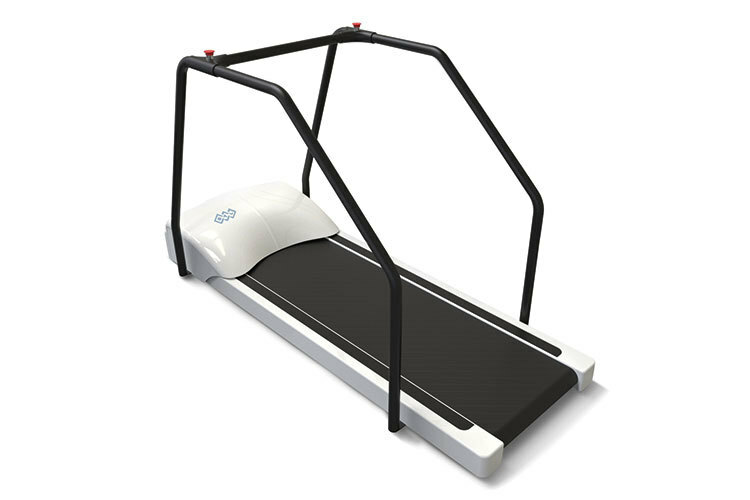 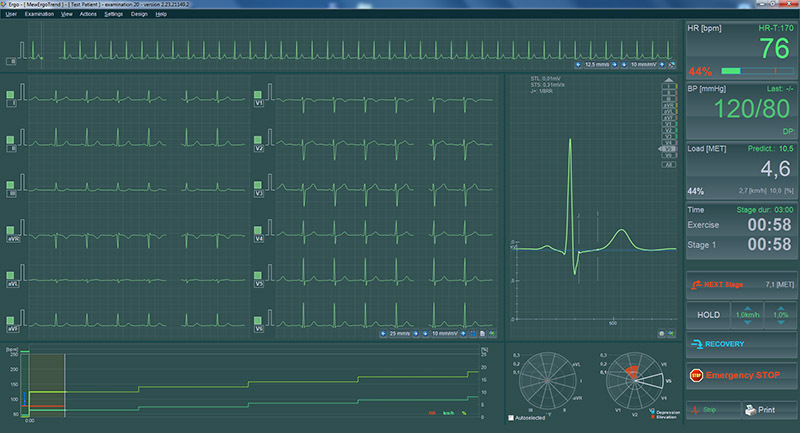 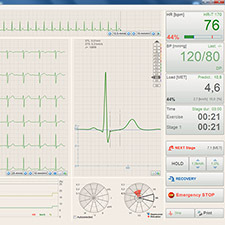 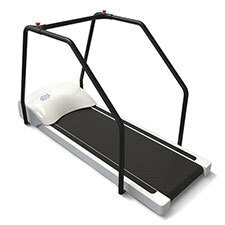 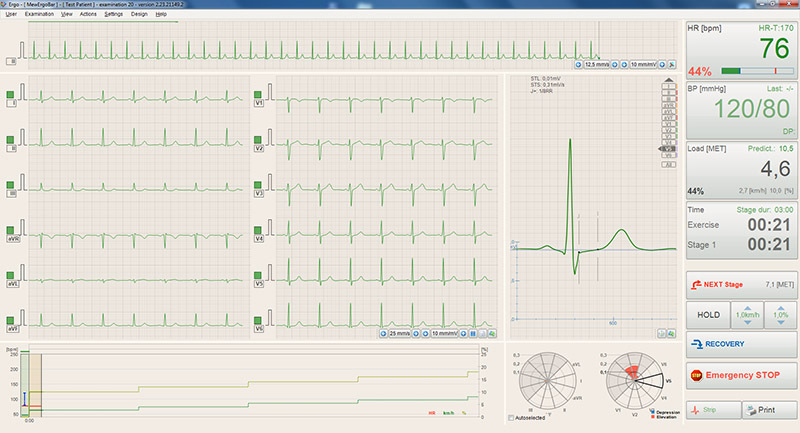 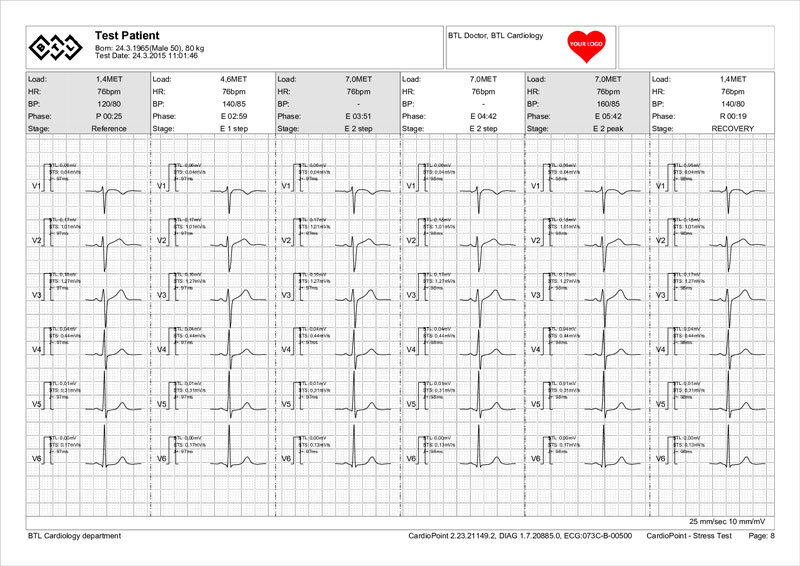 BTL CardioPoint-Ergo calculates the exercise protocol automatically based on KUP 2008 guidelines. 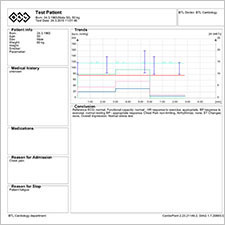 As a result, each patient is tested with an optimized load according to their personal data.